When MG decided to relaunch the brand in the mid 1990s the result was the MGF, a fully-formed, affordable British roadster in the tradition of the original MGB. It was hugely popular and outsold the Mazda MX5 in the UK. 20 years on the MGF's reputation is a little more mixed. The car suffers from some well-known gremlins - particularly head gasket failure - and its popularity when new is now its Achilles Heel. MGFs are plentiful, values are low and consequently many are poorly maintained. None of which should detract, however, from the fact that the MGF is hard to beat as a great-value and entertaining weekend driver. 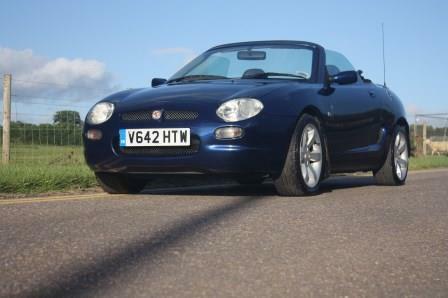 If you are lucky enough to own a MGF - as we do at Great Escape Cars - then you'll be familiar with their strengths and weaknesses. 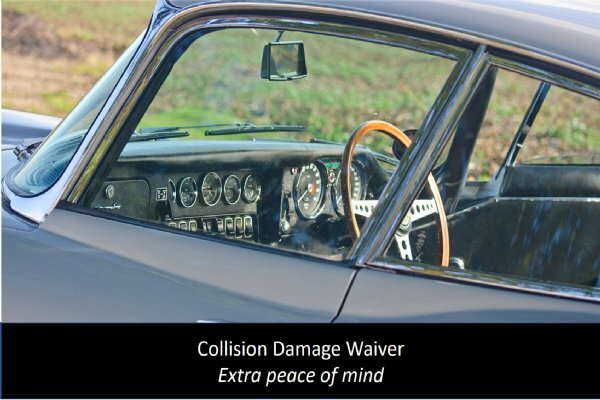 These cars need a considerate repairer who will help you keep your car roadworthy without excessive and unnecessary bills. Because we run our own high mileage MGF hire car - and several of our staff own them too - this is exactly how we work. 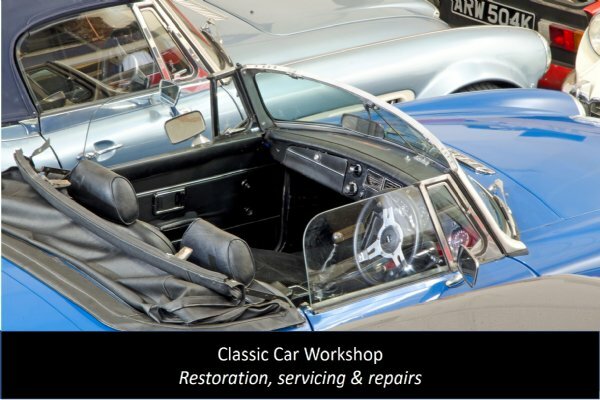 We set up our classic car workshop because we grew tired of relying on local garages. As our own customer and supplier we take a different approach to repairs: we'll give you a honest, fair and pragmatic assessment and, where we can, a fixed price. To find out more about our workshop call 01527 893733 or email graham@greatescapecars.co.uk. Click on the image to view one of our recent case studies.